Drogo, 23 Jan 2015Hello, the serious complain about this device is the damn bright screen.. I think I am begin... moreTry "Lux Autobrightness"
Hello, the serious complain about this device is the damn bright screen.. I think I am beginning to have serious eyes problem. 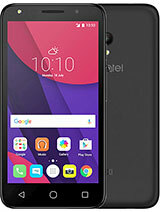 This may be the last alcatel for me, if not fixed at least one of the bugs above with the upgrade so long waited and still waiting for it. 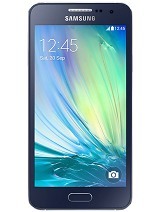 Is this phone will have update to android 5.0.x? He have very old os but is 2014 model. 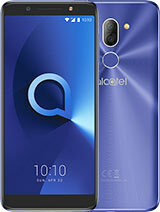 I was forgot about this brand Alcatel...seems woth reason. Viktor, 03 Jan 2015This happened to me not with this model but with my other Alcatel. This happens only if used n... moreI use charger that came with the phone in a box. Phone is new. Thank you, I´ll try another charger. I want my money . u bought it vmbcz its upgradeble to kitkat liars ! 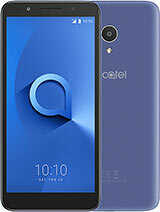 I used phone now for a week, very good price/performance from Alcatel. 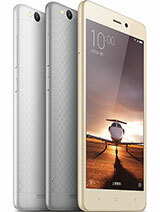 Design of Idol 2 is very impressive, kinda reminds me to iPhone 6 design. 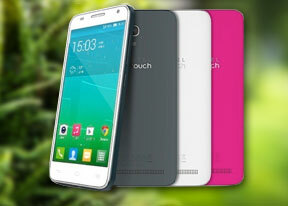 All in all it's very fast, compact, powerful smartphone for the price. 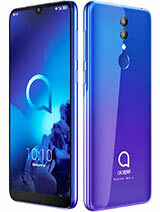 Alcatel really improved over years and I am very happy in which direction company goes. Travnik, 30 Dec 2014I have Alcatel Idol 2 for month. I bought it new. Tonight when I put it on charger the keyboar... moreMaybe you have been using other charger. Not original? Mine is making those things when i connect to other charger. Travnik, 30 Dec 2014I have Alcatel Idol 2 for month. I bought it new. 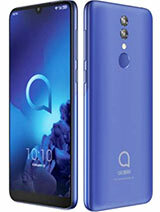 Tonight when I put it on charger the keyboar... moreThis happened to me not with this model but with my other Alcatel. This happens only if used non proper charger! I use the original and everything is nice. Check the vats and the charger specification and see if it is compatible. If not, it is acting very crazy. Still it charges, but: 1. u cannot work on it and 2. it decrease battery life. But Alcatel idol2 warns if you use other charger so u need to replace it. I hope it helps. Where is Kitkat?Company that does not meet the promises!! 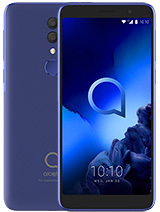 Alcatel liars. Here is 2015. Where is Kitkat? Does anybody know how to retrieve an icon after you have deleted it from the display. I did this by accident with my Contacts and now I am devastated that I can't find it. Thank you. When a turned off the charger everything went back to normal. Anybody knows what it could be?? 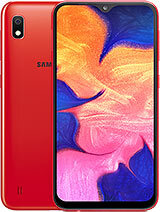 How to activate the microSD ?